Tasting Note: This wine has an opaque, almost black colour. 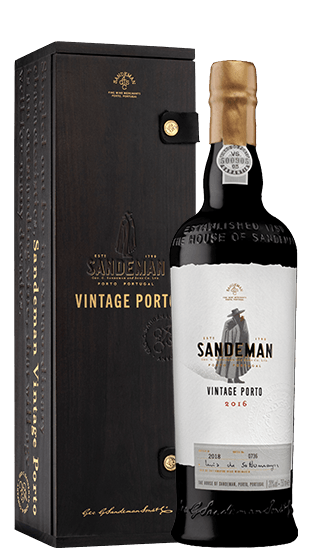 The aroma is intense and complex, with prominent notes of well-ripened black fruit, resin as well as hints of cocoa and chocolate as a result of its excellent maturation. Great volume on the palate with a vibrant and fresh acidity, firm high quality tannins, floral notes of rockrose and hints of black fruit and chocolate. A great invitation for a very long and elegant finish.